With all the talk of wars in the stars and Earth’s mightiest heroes that permeate the internet, it’s easy to forget another adventure with Ethan Hunt is in development and headed for the big screen. Speaking with Empire, director Christopher McQuarrie opened up about the upcoming Mission: Impossible 6, revealing the film starts production on April 10 in Paris. The director later spoke about the film looking to Ethan Hunt as more of a character than the previous entries in the series as well. 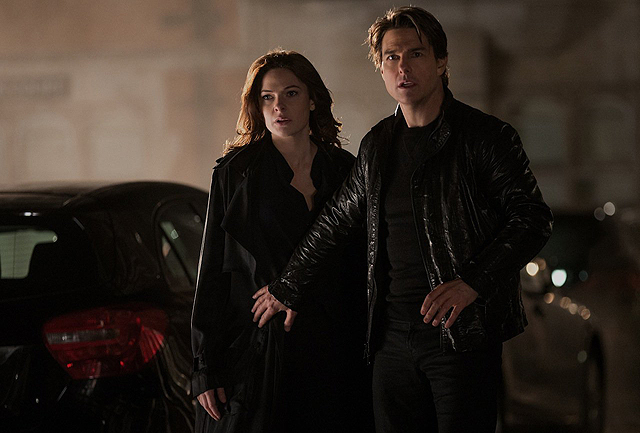 The upcoming Mission: Impossible 6 is set to debut in theaters July 27, 2018. McQuarrie’s return to the franchise marks the first time a director has helmed more than one Mission: Impossible film. Brian De Palma directed the original adaptation, which was followed by sequels directed by John Woo, J.J, Abrams and Brad Bird.